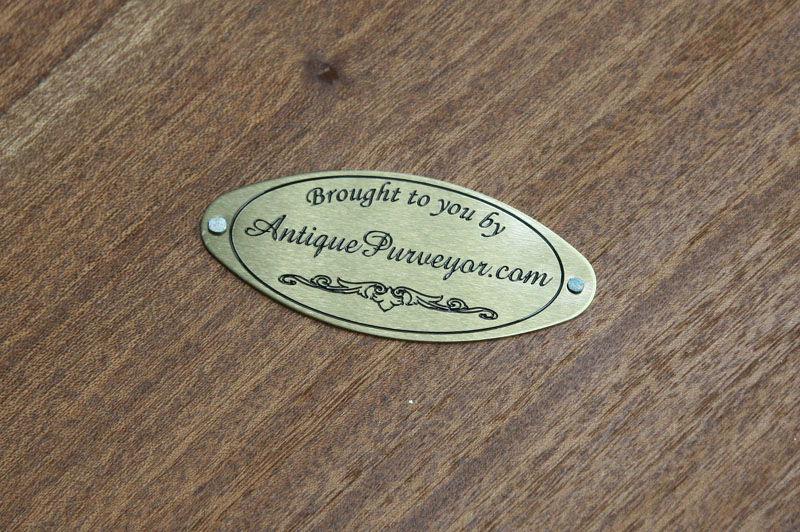 Antique reproduction architects standing desk with tilting top. 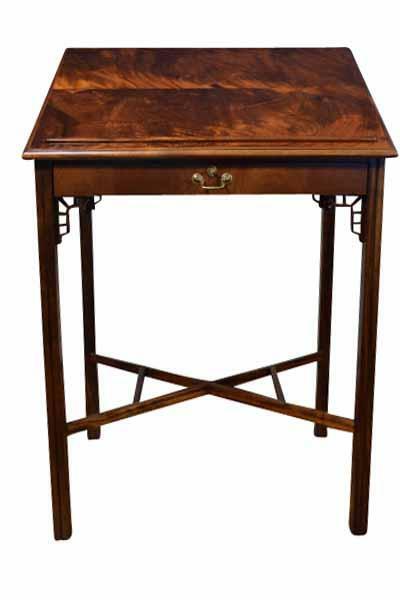 Description: This high end mahogany standup desk was desinged after 1700s American Colonial styling and is often refered to as a "Architect's Desk". The lid can be raised to a 45 degree angle and has a functioning drawer. This would make for a great addition to any high end office.